Throughout a man’s life, your body changes. As men get a little older each day, metabolisms start to slow down, muscles begin to shrink, and it becomes much harder to keep the excess weight off. Genetics, illness, eating habits and your overall lifestyle are shaping your health and body…and before you know it, you have become someone you hardly recognize. 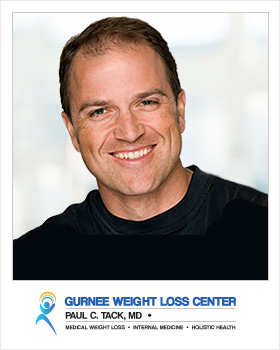 At The Gurnee Weight Loss Center, Our personalized medical weight loss programs are tailored to your specific weight loss needs. Yes…our successful weight loss programs are based on the understanding of today’s most popular and scientifically based weight loss strategies, but we are also focused on the implementation of Successful Weight Loss approaches specific to Men. As a man, it is especially important for you to pay attention to your weight and health. 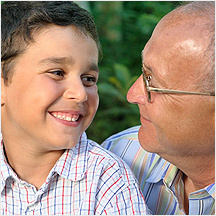 The future will thank you for the care, and you will look and feel healthier. 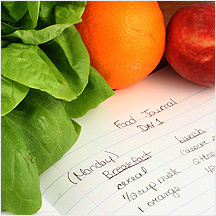 Your overall weight is largely determined by how you balance the calories you eat with the energy you burn. If you eat too much and exercise too little, you’re likely to pack on excess pounds — including excess weight around the mid-section. For men, a waist measurement of more than 40 inches can indicate an unhealthy concentration of excess weight in the mid-section and a greater risk of health problems. The trouble with excess weight around the belly is that it’s not limited to the extra layer of padding located just below the skin. It also includes visceral fat — which lies deep inside your abdomen, surrounding your internal organs. Along with Eating habits… Your genetics also can affect your chances of being overweight or obese, as well as play a role in where you store fat. As you age, you lose muscle — especially if you’re not physically active. Loss of muscle mass decreases the rate at which your body uses calories, which can make it more challenging to maintain a healthy weight. In addition, in some men fat cells in the arms and legs lose the ability to store fat, which causes any excess fat to go to the abdomen. Weight loss is challenging for men. There really is no way around that. 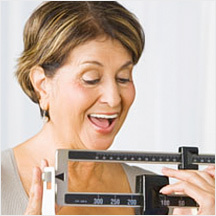 It is a well proven fact that excess body weight is associated with numerous health problems. Being an overweight male affects literally every part of your body, and affects your quality of life. 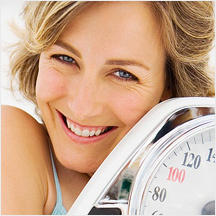 That is why, At The Gurnee Medical Weight Loss Center…we are here to help you. At The Gurnee Weight Loss Center, we use advanced body composition technology to ensure and monitor that weight is being lost from fat, not just water and muscle, giving men the best chance of achieving long-term weight loss success.